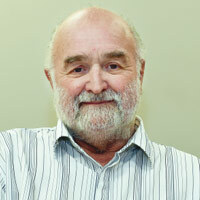 Bob Metcalfe has been Chair of PEC for 18 years and a director for 20 years. 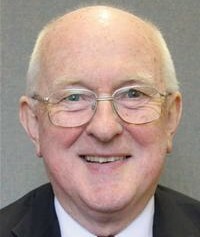 A former Chief Officer at Copeland Borough Council for over 14 years, Bob Metcalfe is also a chartered Town Planner and economist, running a locally based consultancy business principally involved with master planning and regeneration in the UK and abroad. Dave Banks has been a director for 28 years and has both served and been involved in community and economic development in the public sector. Currently appointed in his own right. 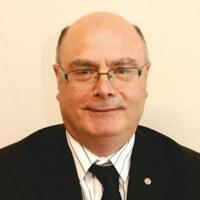 Mike Nixon has been Company Secretary for 17 years. Born & educated locally, on leaving school Mike joined the Midland Bank remaining there for 34 years in a variety of roles before taking early retirement in 1999. A director since 1997, Dave has experience in various sectors including Education, Business, Banking and latterly Youth Work. 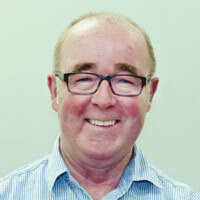 Vince Hughes became involved with Phoenix Enterprise Centre during his time at Kangol limited, becoming a director in 1996. Vince was Managing Director of Graves (Cumberland) Limited the cinema and bingo chain. 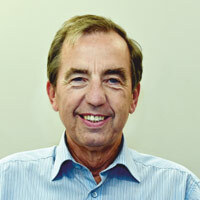 Bern has been a director since 2005 and has a background in planning and economic development. Presently works part time for the Planning Inspectorate. 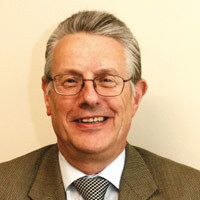 Fred Sheil became a director in 2008 Previously the Head of Strategic Development at Sellafield Ltd. 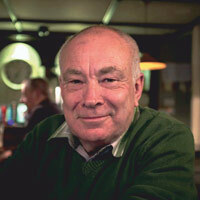 He is currently a Consultant working within the Nuclear sector outside of Sellafield. 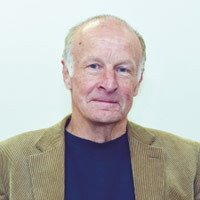 Fred is active in the Nuclear Institute promoting nuclear energy and related skills and training.